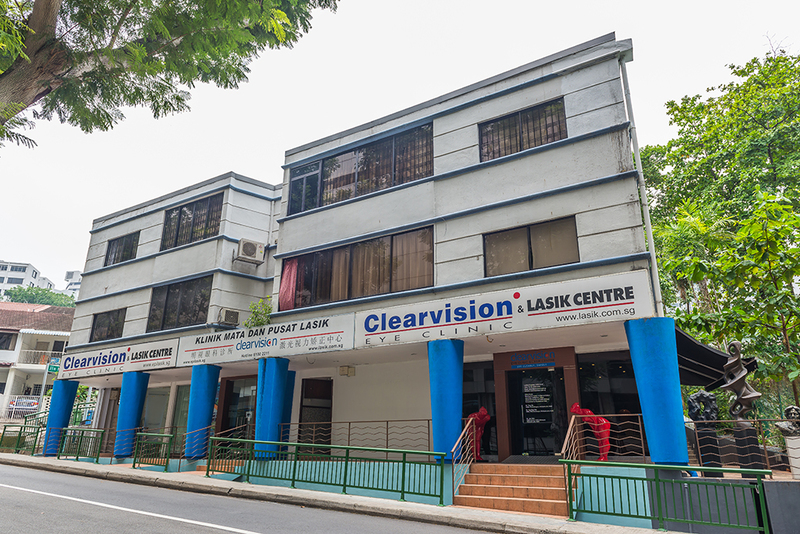 Clearvision Eye Clinic & LASIK Centre was established in 2001 by Dr. Tony Ho as one of the first private, dedicated LASIK centres in Singapore. The centre mainly focused on offering the main laser vision correction procedure known as the cut-and-flap LASIK. Due to the many benefits of epiLASIK, Clearvision started specializing only in epiLASIK since 2009 and stopped doing the cut-and-flap LASIK altogether. epiLASIK is now a well-known laser vision correction surgery procedure used by eye surgeons all over the world. At Clearvision today, we now specialize in the advanced, surface-based Safe Sight TransPRK (Transepithelial PhotoRefractive Keratectomy) with the state-of-the-art Schwind Amaris 1050RS excimer laser technology. Safe Sight TransPRK is superior to epiLASIK as there is no blade used to remove the outermost epithelial cells. Instead, the Schwind Amaris 1050RS laser gently vaporizes the outermost epithelial cells and goes on to ablate cornea tissue seamlessly to correct your myopia, astigmatism and presbyopia. Together with experienced, reputable eye surgeons in the laser vision correction field and safety-minded staff, Clearvision has been helping our patients see clearly, safely for more than 15 years now.